Moving Photographs at Art Miami New York! With technology advancing we could foresee the endless possibilities of video art. Static images are now constantly changing in real time! 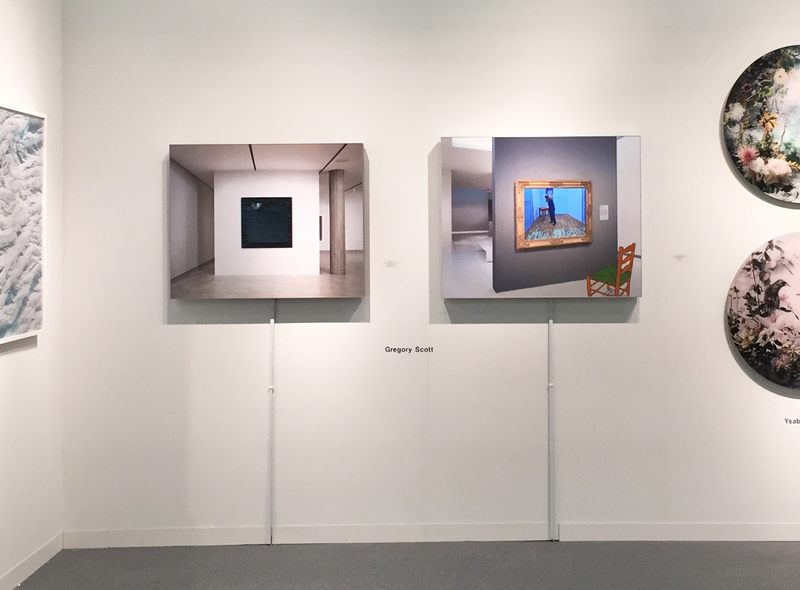 Make sure to see Michael Itkoff and Gregory Scott‘s moving photographs in booth C2 at Art Miami New York! Michael Itkoff illustrates how to learn various skill such as posing and Tai Chi in his ongoing series, How To. His pieces are made up of photographic stills pulled from vintage how-to books. Michael layers these static images creating moving figures shown in short gifs. 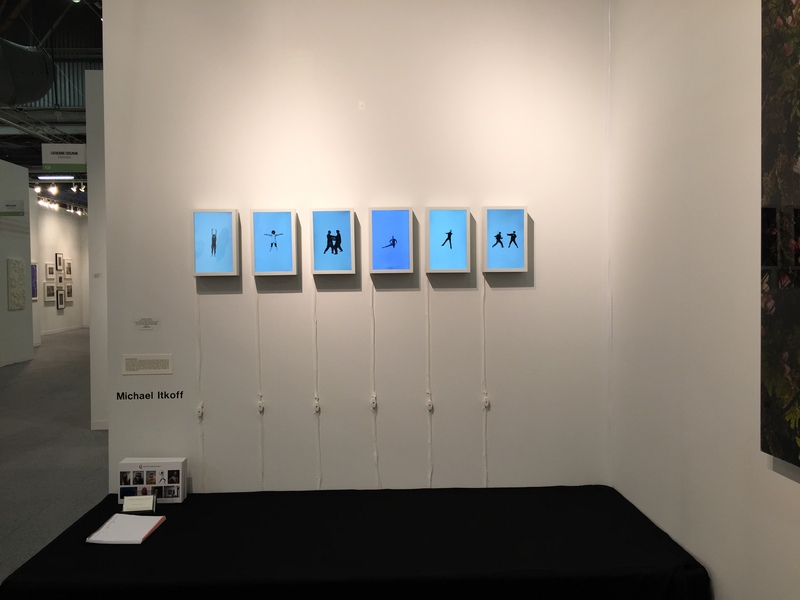 Come learn How To do just about anything from Michael’s pieces at Art Miami New York. Gregory Scott’s newest piece Van Gogh’s Bedroom, 2015 is currently featured at Art Miami New York! Gregory’s pieces are created in a mixed media fashion combining photography, painting, and video into a singular photograph. Gogh see it at booth C2 before he heads back to Chicago! To see more work at our booth C2 at Art Miami New York please visit our website! < Previous The Portrait Collection of Booth C2.